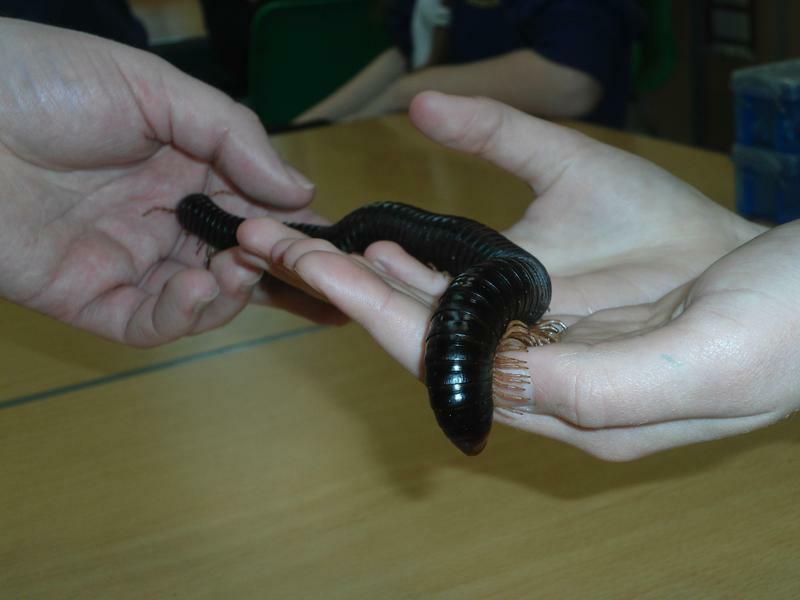 Our topic in half term four was 'Darwin's Delights'. 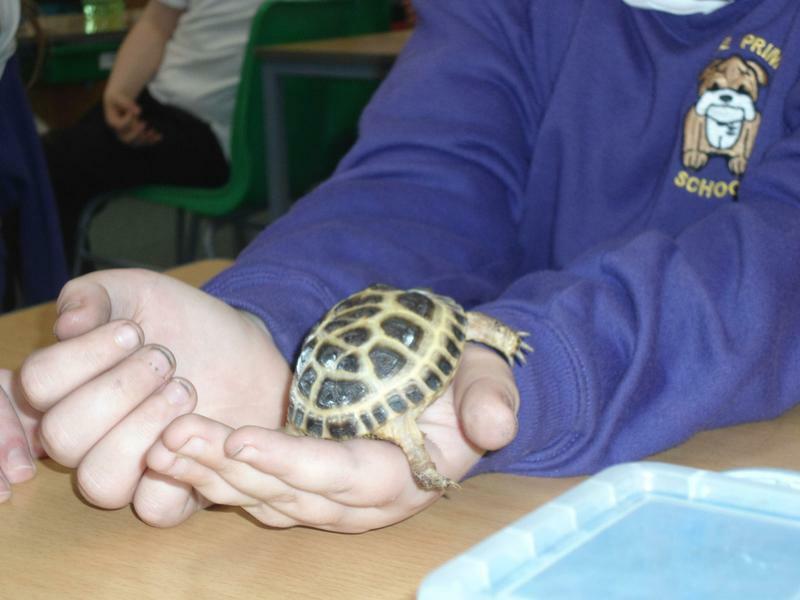 As part of this topic we explored the life, travels and discoveries of Charles Darwin. 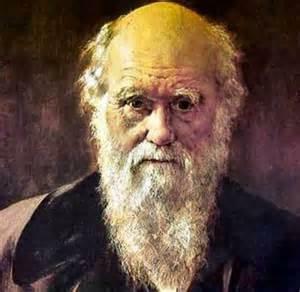 We looked closely at Darwin's global explorations on The Beagle, and learnt about his theory of evolution. 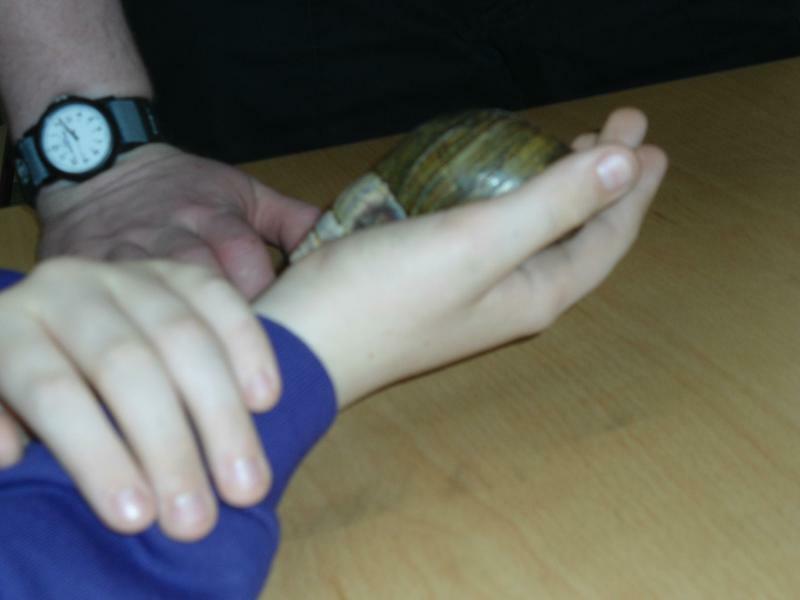 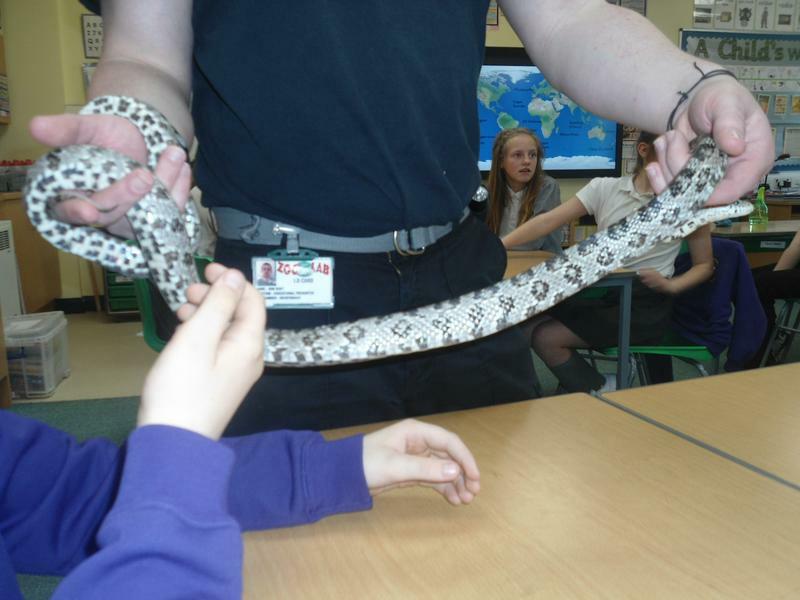 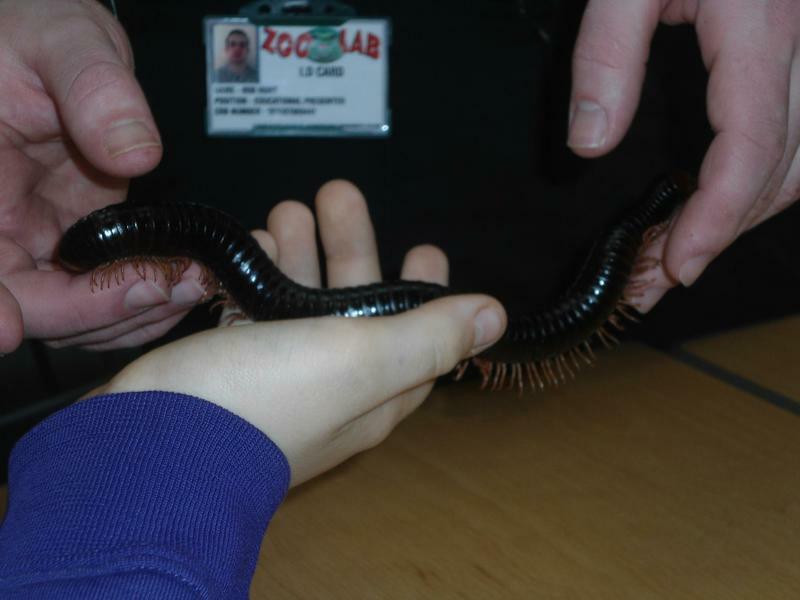 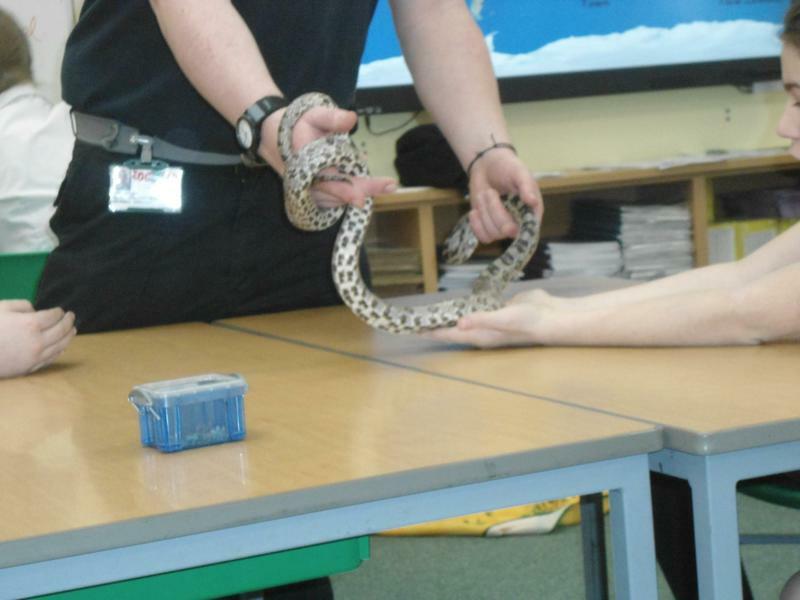 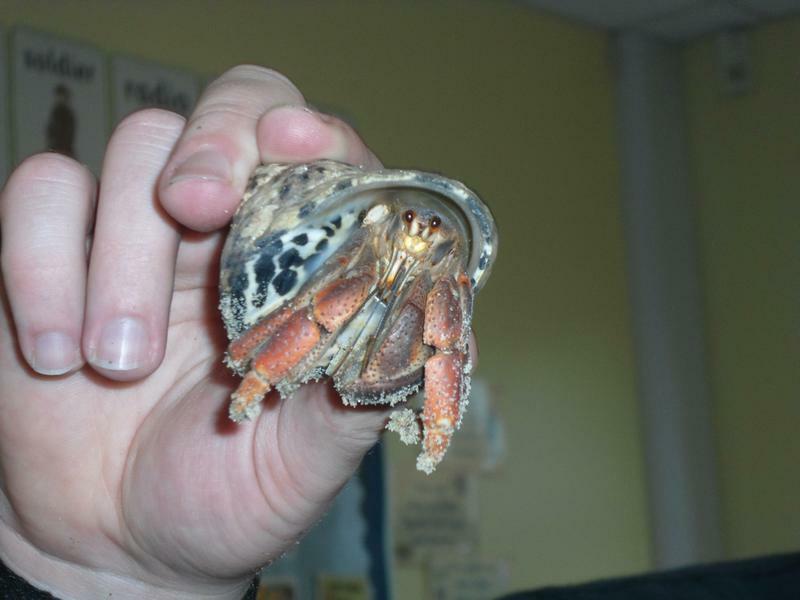 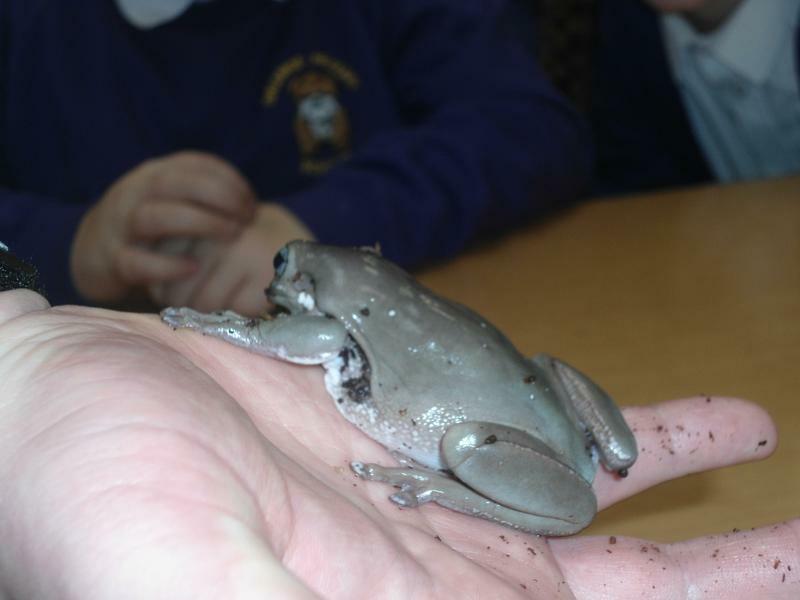 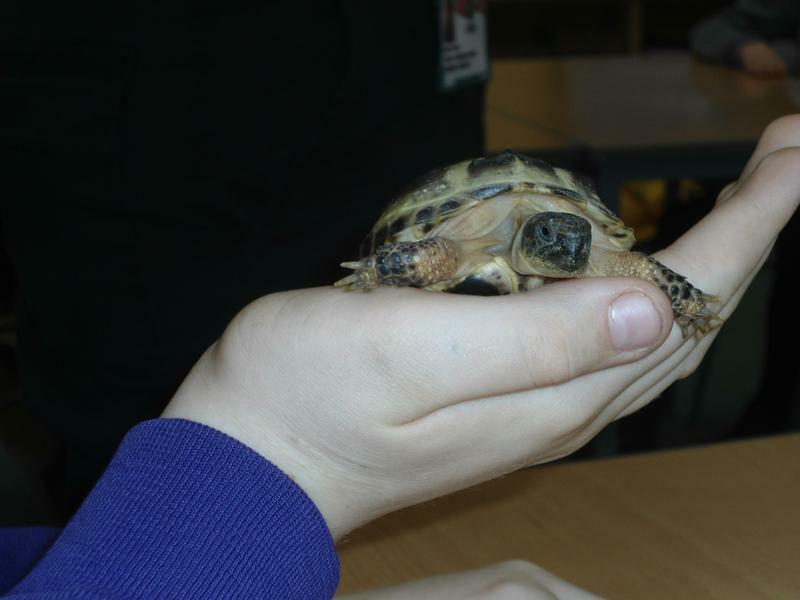 As part of this topic we were lucky to have ZooLab bring visitors of all shapes and sizes into our classroom. 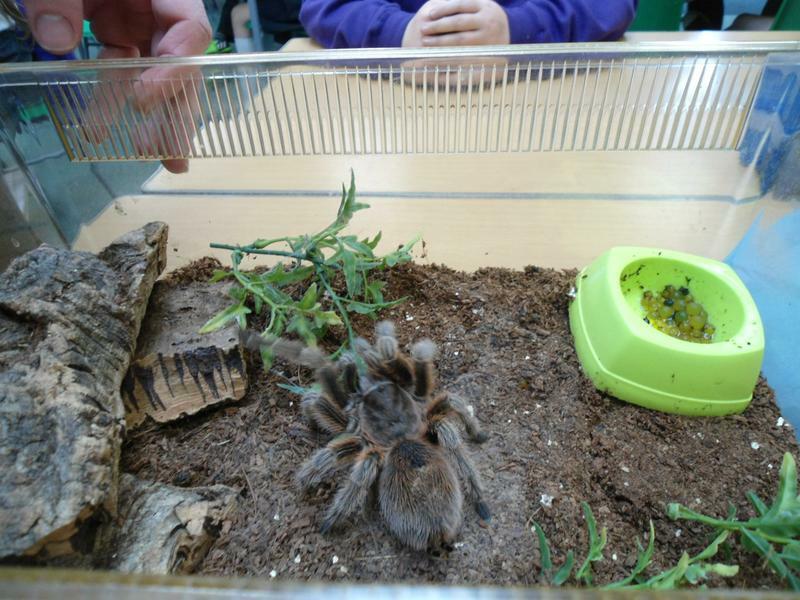 We got to touch and get close to millipedes, tarantulas, snakes, frogs and turtles.